I want the normal-est health insurance plan available. What’s “normal,” again? In preparation for the start of open enrollment on November 1, MNsure has made available their online 2017 plan comparison tool. The function gives Minnesotans the chance to measure their level of financial assistance, and see guesstimated yearly costs associated with different plans. As a web-based option, the tool does the best it can to determine what might be a “normal” year for your family as it relates to medical expenses. But, “normal” is tricky. 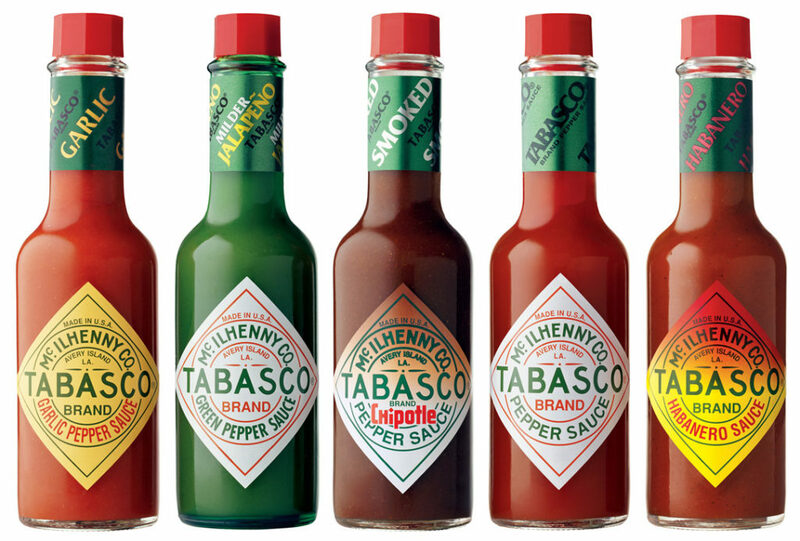 You made your normal, not-hot-at-all chili for dinner and half of the people at the table are eating peanut butter sandwiches because they only tasted Tabasco sauce. (I used one drop. One.) You started dating someone new who wonders if you’re actually 90 years old because your normal bedtime is before 10:00 PM — i.e. you routinely watch the last twenty minutes of a Chicago Fire episode on Wednesday morning. “Normal,” as we notice, is subjective. And, it is a lot of pressure for MNsure’s online tool to accurately suggest what’s normal for everyone. When you make an appointment with a health insurance agent, you’ll benefit from a personalized meeting. Because you’ll be meeting with a person! A person who happens to be an expert on health insurance, and who will ask the right questions to understand what coverage you’ll be comfortable with in 2017. What is important to you might not be important to your neighbor. Perhaps you are happy paying lower premiums, but spending more at the drugstore for your prescriptions. Maybe your neighbor sees his doctor every third Monday of the month, and you dread the yearly check-up your wife insists that you make. Everyone has a different normal, and different expectations for their health insurance coverage. An agent can present each unique person and family with plans that uniquely suit their needs. An added bonus to meeting with an agent: you have a living, breathing health insurance encyclopedia at your disposal. True, a lot of basic answers can be found on the internet. But, health insurance is complicated. For example, does the listed individual out-of-pocket maximum mean anything to a family of five? 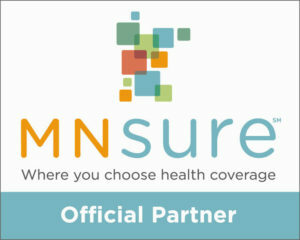 If your doctor is in-network at a clinic in St. Paul, should you assume that your appointment at the Minneapolis location will still be covered? The details, or unfortunately, the misunderstanding of details are what may create higher bills and headaches throughout the year. Schedule your [totally free to you] appointment with a health insurance agent to navigate the MNsure website and find the optimal 2017 health plan for your family! These all taste the same to me. Similarly, I may have no taste buds left.